Welcome to Kitts ScaffoldingWhen it comes to scaffolding there are no problems, just solutions. Scaffolding – designed to keep you safe when you’re above ground. That’s what Kitts Scaffolding is all about, ensuring you can work without worry on all your building projects. We provide a safe platform to work at any height, giving access to the most difficult of areas. 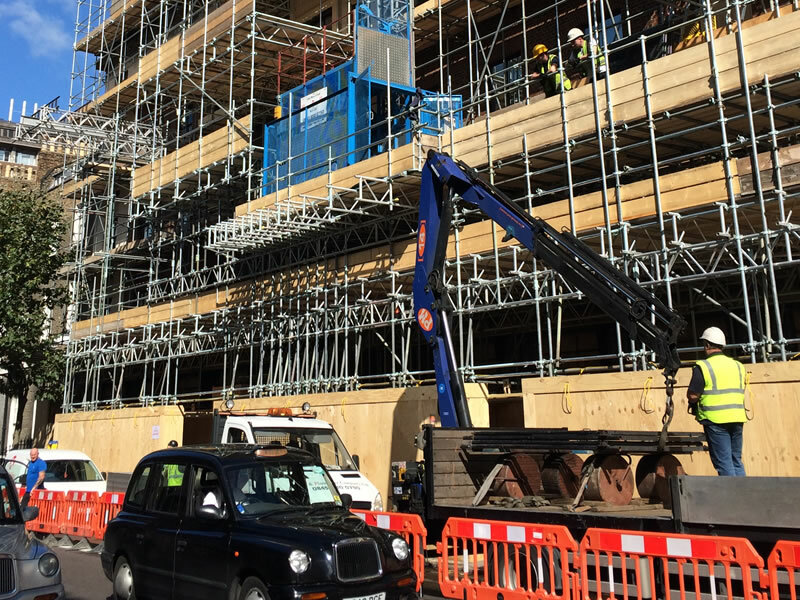 Wherever you’re based in the south east, London, Kent or the surrounding M25 area – Kitts Scaffolding are here to meet all of your residential, to commercial and industrial scaffolding hire needs. Without the right preparations and equipment, repairing or maintaining your commercial property in the south east can be challenging. However, with help from Kitts Scaffolding, this need not be the case. The industrial environment is a specialized environmental, with health and safety being the absolute priority. At Kitts Scaffolding we provide a range of industrial scaffolding hire solutions to suit every project. 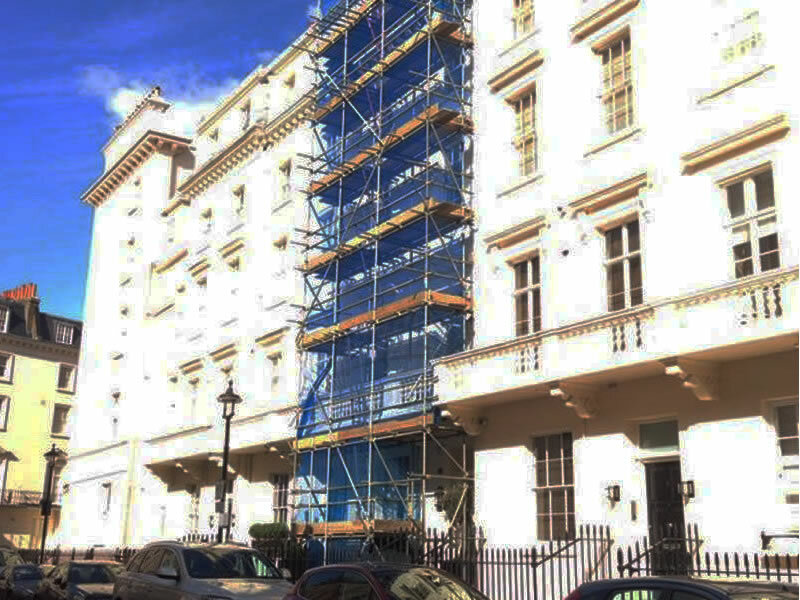 With our large range of scaffolding stock, Kitts Scaffolding are able to offer cost effective solutions for all your residential scaffolding hire needs. We offer competitive rates and are happy to negotiate on hire length. 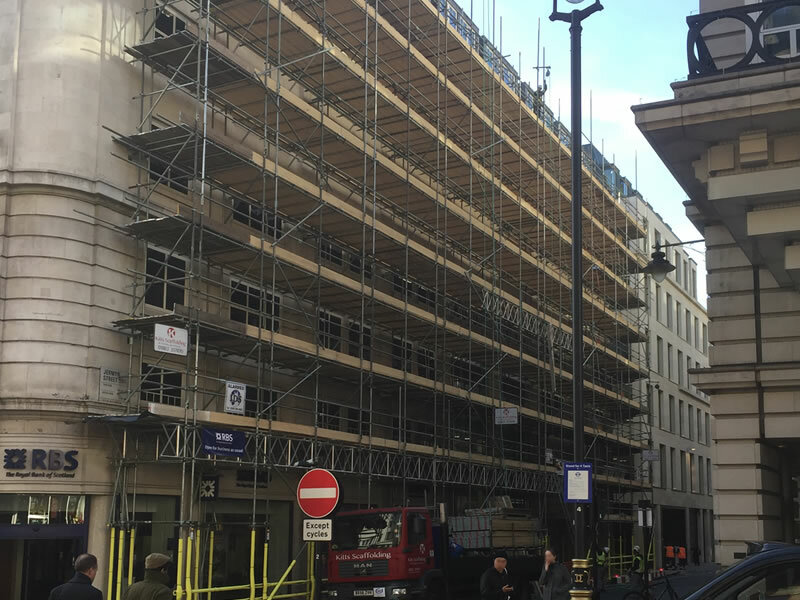 Got a Question About Our Scaffolding? Call 01883 337 870 and one of our experienced team will be happy to assist you.